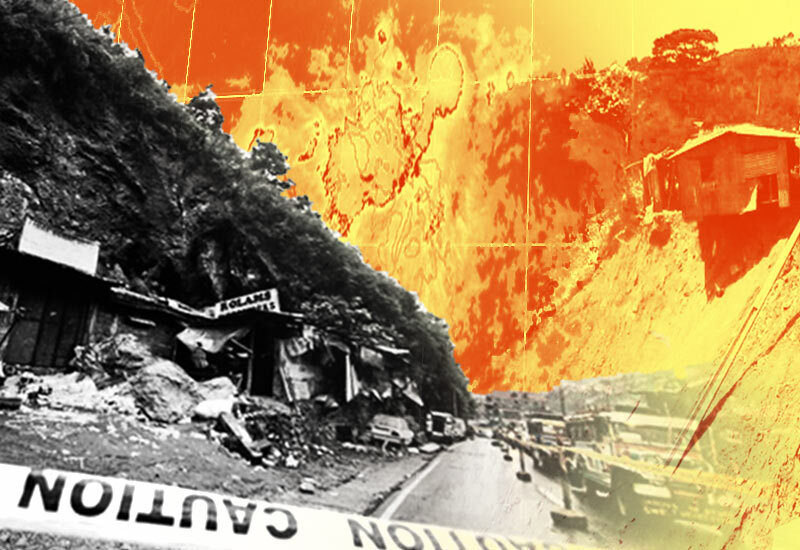 BAGUIO CITY – The City Council approved on third and final reading an ordinance granting exemptions to all victims of calamities from the requirements of electrical and water connections in the city. 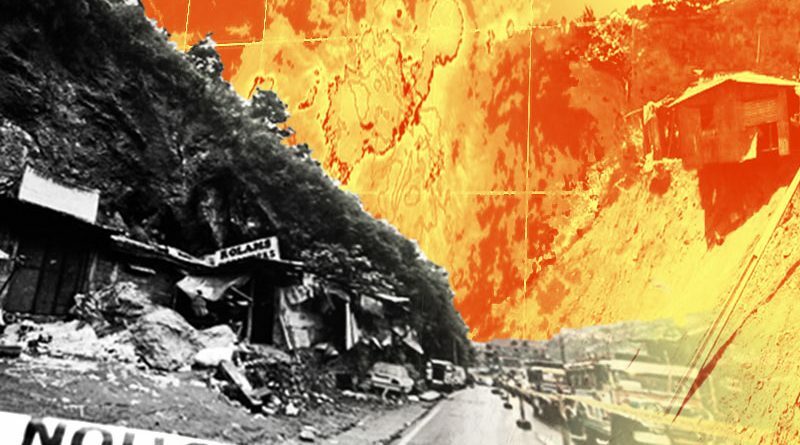 The ordinance authored by all members of the local legislative body stated that the exemption from the requirements to all applicants for electric and water connections in the city shall apply to all victims of catastrophes to immediately restore their electric and water connections as part of providing rehabilitation and recovery to the calamity victims as enshrined under the provisions of Republic Act (RA) 10121 or the Philippine Disaster Risk Reduction and Management Act of 2010. The ordinance added the application for exemption of electrical and water connections shall be allowed by the local concessionaires such as the Benguet Electric Cooperative (BENECO) and Baguio Water District (BWD), provided that they comply with the prescribed requirements specifically the certification from the Bureau of Fire Protection in cases of arson or damage due to fire, certification from the City Disaster Risk Reduction and Management Office if such damage of property was due to typhoon, flooding, erosion or any other damage caused by natural calamities, certification from the Baguio City Police Office (BCPO) in cases of damages to properties caused by man-made negligence, certification of the punong barangay that such property was damaged due to man-made or natural causes, certification of the punong barangay that the applicant is the owner of lessee of the said house and lot, certification from the City Building and Architecture Office (CBAO) dispensing the requirements of water and electrical connection applicants and certification of exemption of permit and fees to be issued by the City Treasury Office. The ordinance disclosed that the requirements, such as permits required by the local government in lieu of electric and water applications shall be condoned as an exemption to victims of calamities and to be granted without any condition attached. Further, the requirements provided by the CBAO shall be dispensed with and then immediately issued a certification granting exemption to the applicants and the same exemption of permits and fees shall be granted by the City Treasury Office to victim applicants. In case the victim of calamities is not the land owner or a mere lessee, the ordinance stated that an affidavit of undertaking must be executed by the applicant stating that such application is only for electrical and water connection and cannot be used as proof of ownership for the land. On January 14, 2018 families at Cresencia Village had suffered the most horrible calamity after their houses were burned, causing misery and loss on their part. Nevertheless, the victims of such tragedies would resort to all remedies to recover their loss. On the other hand, the local government has the civic duty to provide alternative solutions to the sufferings experienced by the residents and for the private sector, agencies or government-owned or controlled corporations, they are obliged to provide counterpart assistance that would fast-track the provision of the basic needs of the helpless victims.